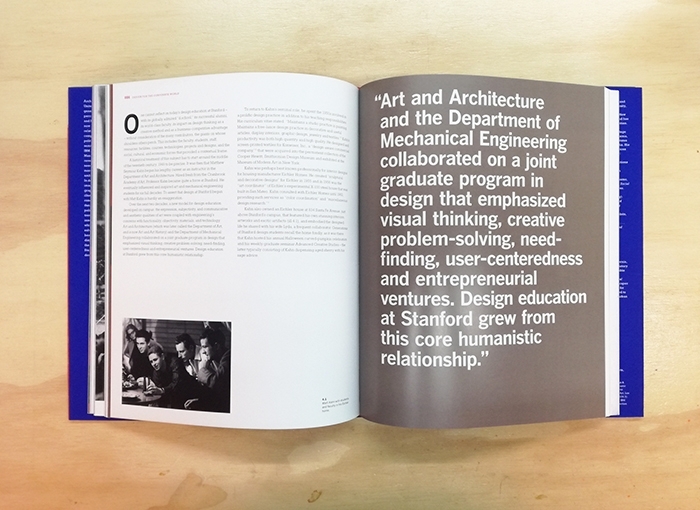 A new perspective on the creation and production of mid-century modern design in the Architectural, industrial, and graphic design in the United States. 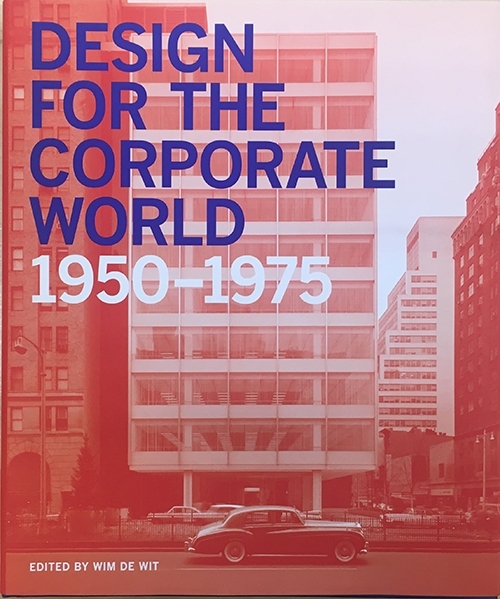 The 1950s through to the 1970s - generally known as mid-century modern – is now perceived as a golden era, with artists such as Charles and Ray Eames, Eero Saarinen, and Eliot Noyes having become household names. 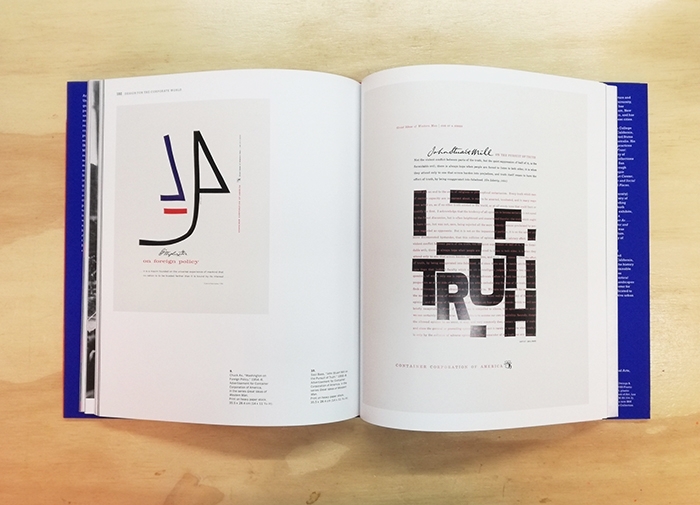 This volume looks at the relationship between these designers and the companies who employed them, highlighting the political, social and cultural circumstances in which seminal design icons such as the Selectric Typewriter for IBM and the distinctive Westinghouse Electric Manufacturing Company logo were created. 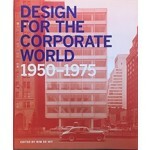 It reveals not only why corporations during this period needed designers more than ever before, but also why designers felt ambivalent about their work for these large businesses. 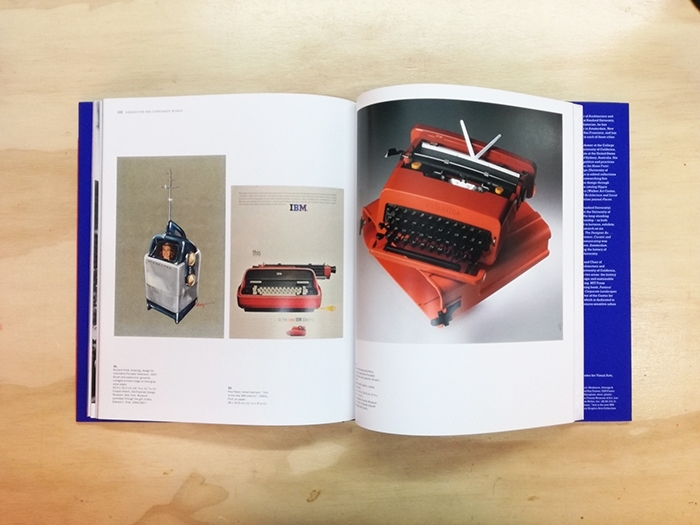 In doing so, it sheds new light on the changing self-image of the designer and on these famous mid-century graphic, product, and furniture designs.